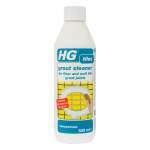 Prevents mould growth, ideal for use in bathroom and kitchens. 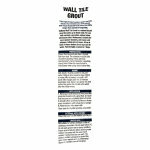 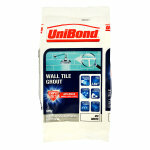 Waterproof and mould resistant grout. 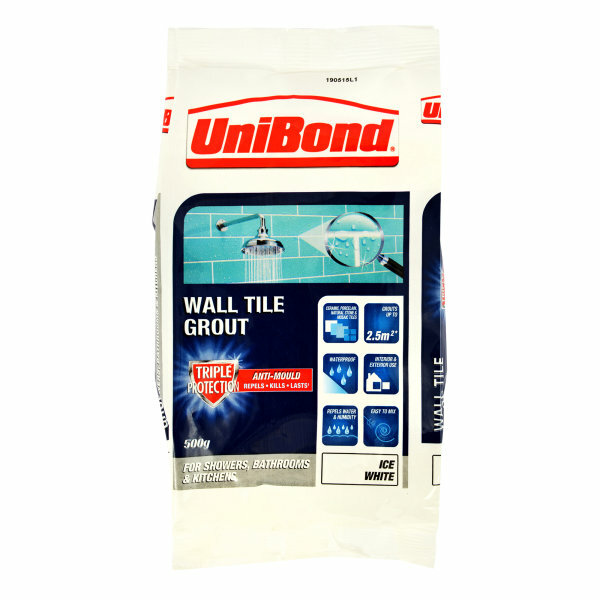 Suitable for interior and exterior use in dry and intermittently wet areas when laying ceramic and mosaic tiles. 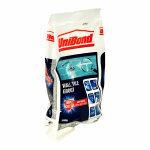 Ideal for showers, bathrooms and kitchens.